Fan films have been around a lot longer than YouTube has. In fact I remember downloading a number of them from the likes of WinMX and Kazaa. Well over a decade is long enough to put together a fine assortment of good, and not so good work. Fan films generally fall under two varieties: music videos set to mainly MechWarrior videogame stock footage, and the far less common scratch-made films like you see for the Star Trek and Star Wars franchises. I’ll be focusing on the latter. This first film is a stock video type, using scenes from the films Stealth, Matrix Revolutions (for some reason), Space Battleship Yamato, and of course footage from the opening to MechWarrior IV. The war poem is Lay the Down MechWarrior read by George Ledoux and written by Glen Byrum. 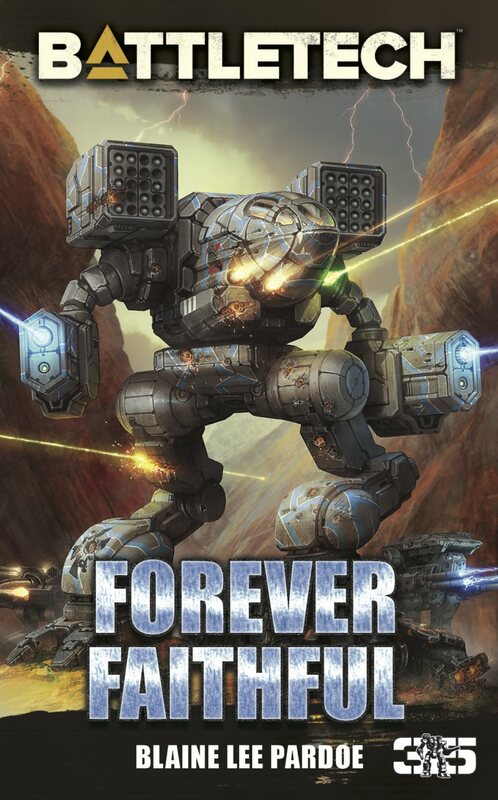 It is superbly written and performed; I believe originally for advertisements for MechWarrior IV Mercenaries. 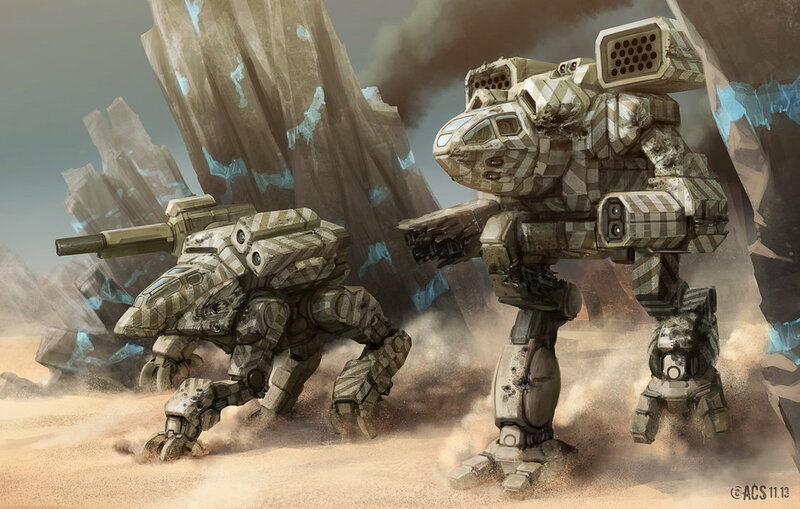 “Red Bone Run” was featured on the No Guts No Galaxy broadcast, and features a Panther, Bushwacker and a couple of tanks who discover a rogue Smoke Jaguar Timberwolf from a downed DropShip. Straight forward and right to the point. The ‘Mechs are rendered well, and the art style is heavily lined and stylized, giving everything an almost embossed appearance. The pilots seem flat and out of place though. Sound effects and music are well done and scored in-house. “The Clans!” looks like a trailer of a larger film, but I can’t find anything else on it. It features heavy emphasis on outlines similarly to Red Bone Run but with softer colors, giving more of a cell-shaded comic book look that I like. There is no sound effects but music consists of some old fashioned MechWarrior 2 goodness. Like most fan films, it features mainly clan ‘Mechs. No real plot but a bit of stylized eye candy. “BattleTech Training” is a pretty good looking 3D short featuring a lot of cockpit first person work. Cockpit design is very good as is the exterior and the environment. Sound effects are entirely MechWarrior 3 fare. The plot is essentially a Timberwolf pilot powering up for some trigger time on the firing range. 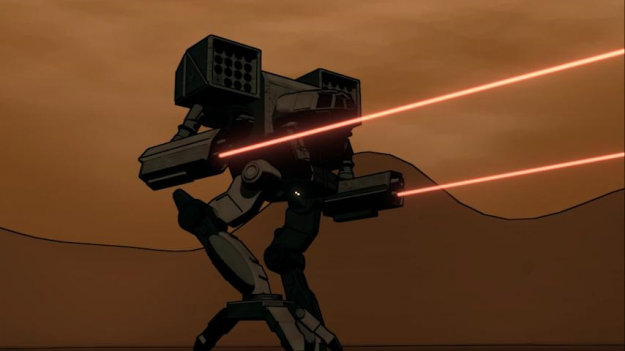 “MechWarrior: Desolation” is a rather ambitious project for a student film. Though I couldn’t help but chuckle at the in-cockpit scenes, having been in art school myself the film represents an absurd amount of work for what must have been already heavily-burdened students. The 3D ‘Mechs are kind of sluggish – even the Raven and Shadowcat, but otherwise well animated. Nice DFA attack as well. Sound effects appear to be stock. The music; O Fortuna, is a bit corny and loops endlessly and the acting- well, they were 3D animation students operating on no budget. 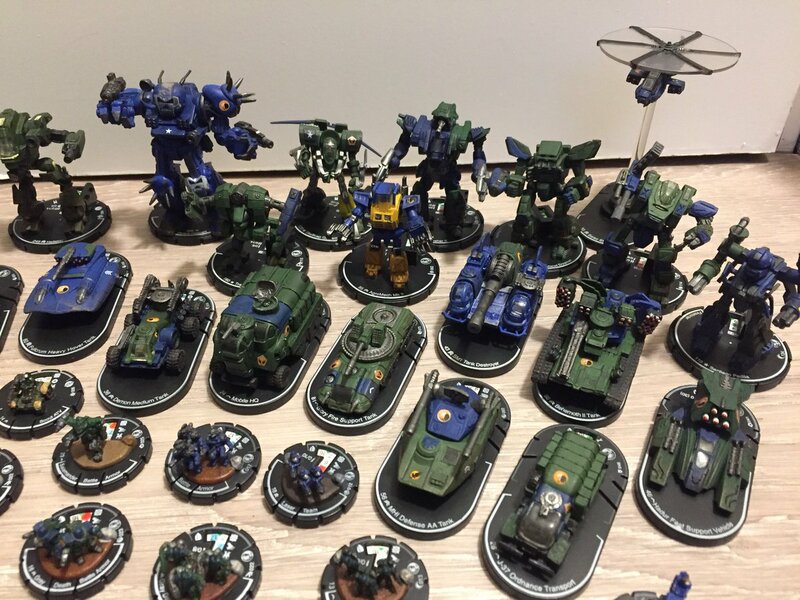 But they still managed to tell something of a story: a group of mixed base ‘Mechs luring and destroying a clan ‘Mech-based force. 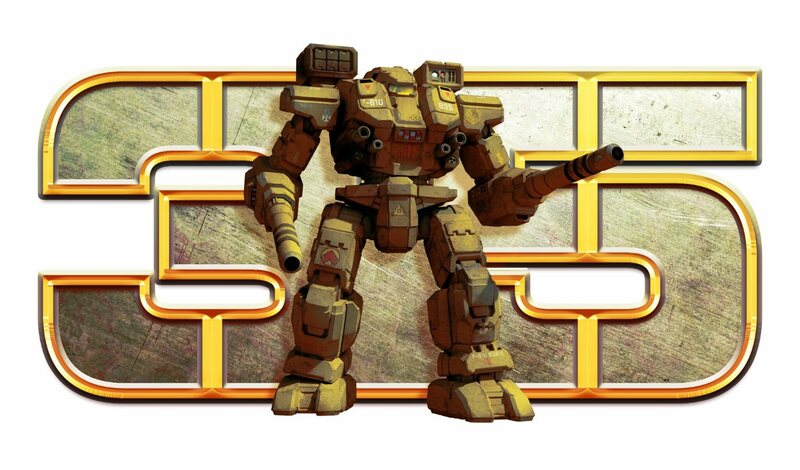 “BattleTech Noob” is part of a demo reel by someone with the YouTube account “Shortpainter” who does absolutely magnificent work using a 3D program. Not only does he render a plethora of Unseen as well as 3025 Grognard ‘Mech goodness, but Space and oldschool Aerotech as well. Among the aerospace fighters were Corsairs, Samurai, Sholagars, and Reivers. 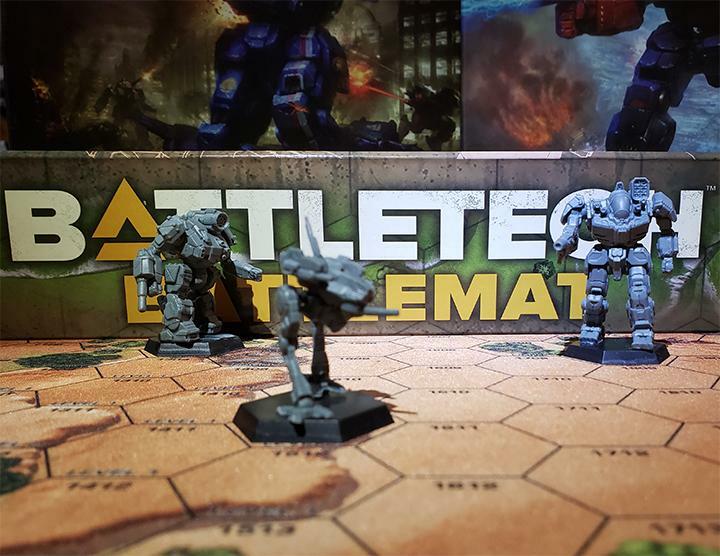 Student work or not, his handling on lighting and detail is really good and if there was ever to be a modern BattleTech animated series, I’d want Shortpainter on the “Enhanced Imaging” team. You can see more of his work here. Last but not least is the infamous Dave School production of Age of Destruction. “Located in the backlots of Universal Studios Orlando”, Dave (Digital Animation & Visual Effects) School is a Division of Florida Technical College, and their short film adaptation for MechWarrior: Age of Destruction pits Dark Age era equipment and canon personalities against each other. The actors are students; so don’t expect any awards. 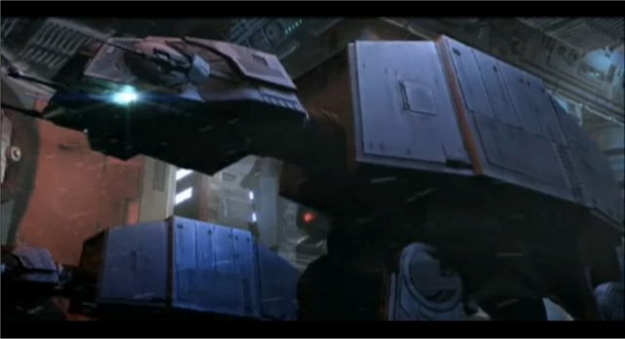 The 3D modeling and 3D screenwork is excellent, almost of the same magnitude as the MechWarrior IV opening video. With prominent appearances from Jackalopes, Mangonels, a Thunderfox, Dark Age model Atlas, Battlemaster, and even a Madcat Mk IV, the models must have been designed directly from the Wizkids N Scale miniatures. As a nod to both Spaceman Spiff’s crossover miniatures and an honorable mention to what I feel to be more of a “MechWarrior feeling” than its parent canon I’m including IMPS: The Relentless Chapter 2: Norca System. Yeah, it’s a Star Wars fan film but I think its heavier focus on military tactics, equipment and superbly realistic radio traffic is most definitely appealing to BattleTech fans. I wish I knew how this and the earlier Chapter One: Davenport Gateway films were made. The heavy lift shuttles used to transport the ATATs and ATSTs are simply mind-boggling. The design might be canon and used in some of the games, but I have never seen it featured in a film. I mean come on, I’m not the only one who’s wondered how the imperial walkers landed on Hoth in The Empire Strikes Back. With 3d effects worthy of a feature film, numerous nods to other sci-fi series, and even acting talent like Peter Cullen and the late Richard Lynch providing some voiceovers; not to mention Dropship and ‘Mech action, I felt IMPS needed a place on the list. Ever wondered how these guys landed on Hoth? 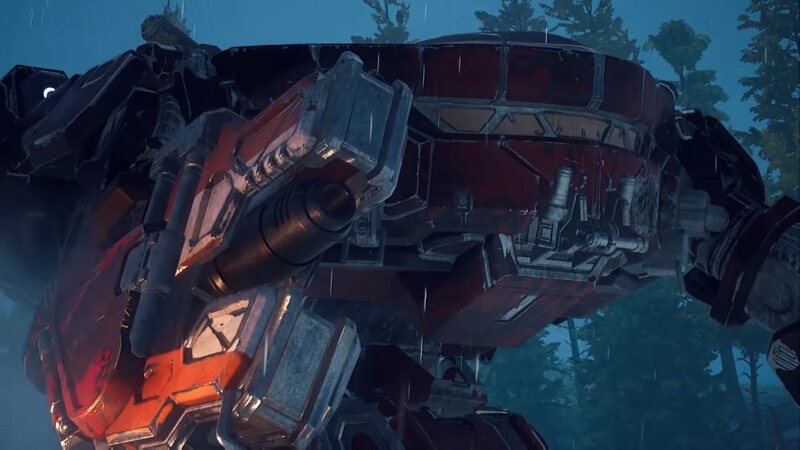 I could go on, but I feel this represents a good portion of the artwork, production, sound design, and editing talent that BattleTech and MechWarrior fans have unleashed for fun as the technology matures to exploit it. 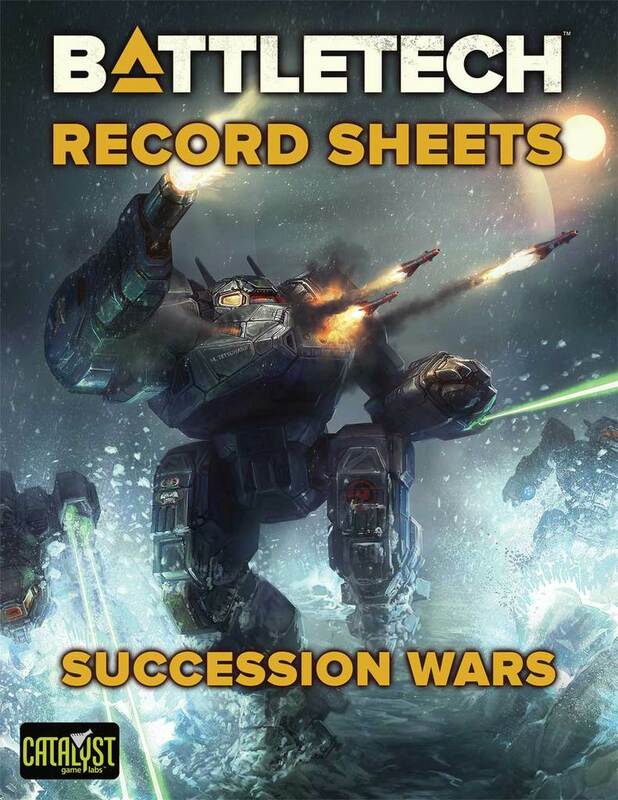 And with MechWarrior: Online‘s increasing popularity these days, I doubt we’ve seen the end of new fan films. Well bargained, and may the force be with you. This entry was posted in Art, Community, Reviews, Video Games and tagged Media on 2013/11/02 by Ron. 2) Age of Destruction is fantastic. They should have gone all the way and made it a feature length. I would have loved it- but unfortunately thats not the purpose of the DAVE school. The best way I think to get a film (or even a new animation) is to continue increasing the popularity of the franchise. Fan films I think help in this area. Its a short animated fan film. Featuring 3 battlemechs duking it out. 2 of the mechs have been designed by shimmering sword. We currently have 2 animators. the whole thing will be done using real time render engines (most likely source film maker) and i intend to bring a professional level of quality to it. Thats one thing I love about Tony Scroggins, he gets into everything. He’s not just a remarkable artist, man knows how to network too. Let me know when you’re done. Is this a student project or a fanfilm? It’s a fan film although technically I am still a student, this project has nothing to do with that. Shim is not directly involved, he’s merely allowing me to use his designs for the project. Including a new Warhammer which I don’t believe he’s revealed to the outside world yet. Looks awesome Sentinel, keep us updated!